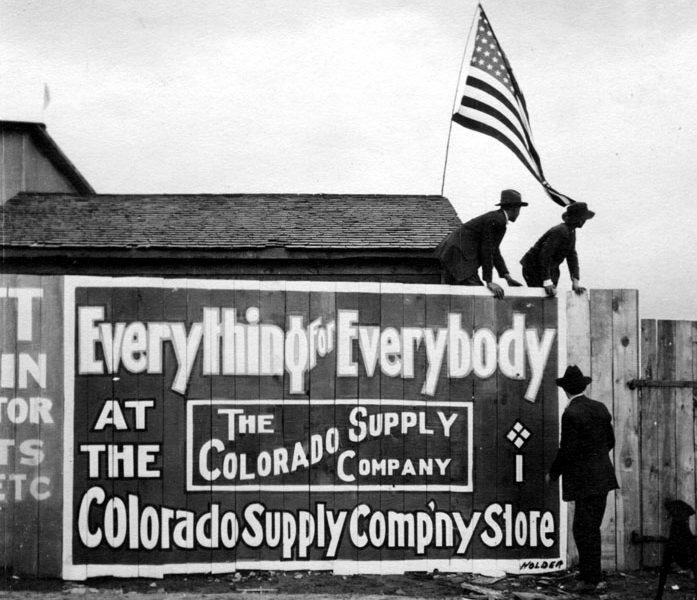 The Colorado Supply Company virtual exhibit is now live! 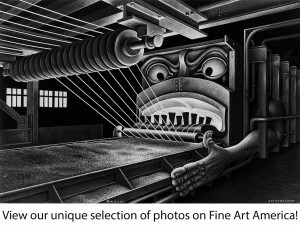 You can view this exhibit online by clicking on this link. The Colorado Supply Company opened its first store in September 1888 at the mining camp of Rouse, and the chain grew and evolved over the next several decades. By 1904, there were 31 stores in operation in nearly every one of CF&I’s mining communities. By 1908 that number grew to 46, and they recorded almost $3 million in gross sales. The supply store here in Pueblo, Colorado was originally located on the corner of Northern and Abriendo Avenues. When the building opened March 10, 1902, an estimated 20,000 people attended. Some were attracted by the promise of commemorative souvenirs, and others were curious about what could be found in “Pueblo’s complete department store” as it was advertised in local newspapers weeks prior to opening. The store was a success, and heavy business in the spring of 1902 forced the store to move to a larger building on Baystate and Evans Avenues. At its peak in the first decade of the 20th century, the Colorado Supply Company employed 135 people, and the Pueblo branch delivered goods all over town until it caught fire on January 15, 1953, and never reopened. Learn more about the Colorado Supply Company here on our website, then come in to the museum and tour our physical exhibit that is going on now.